The Elinchrom 1200 RX power pack features ultra stable circuitry for consistent flash power, low sync voltage to protect digital cameras, and many more! The Elinchrom 1200 RX Power Pack is available for rental at Camera Hire, alongside our range of Elinchrom lighting products. 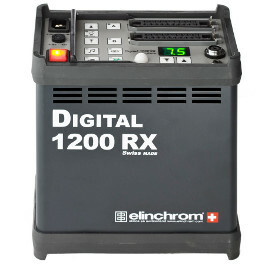 For a dedicated studio pack, the 1200RX is an excellent option, providing all the necessary features for creating light when access to mains power is no issue. With output control in accurate 1/10th stop increments, between a maximum output of 1200ws to a minimum of 37ws this pack is a versatile tool for any kind of photography. 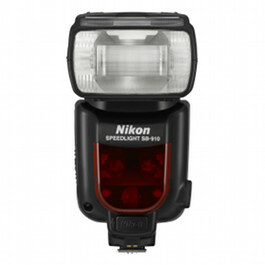 A recycling time of 1.2 seconds at max power and a short flash duration of 1/3400th (t0.5) when using 2x A heads further compliment the functionality of the 1200RX. 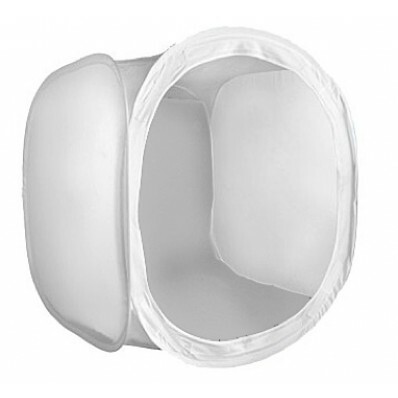 Elinchrom has a long tradition of excellent power packs designed for professional imaging. 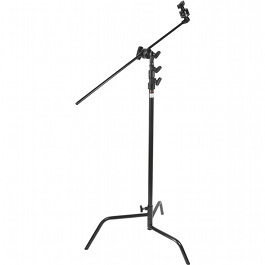 The latest Digital RX series incorporates innovative and sturdy electronics with high manufacturing quality . Highlights like feature control via computer, remote control with the EL-Skyport App for Apple iOS devices, ultra stable circuitry for consistent flash power, low sync voltage to protect digital cameras are just some of the many great features of the RX series. EL-Skyport: Radio remote control and triggering! 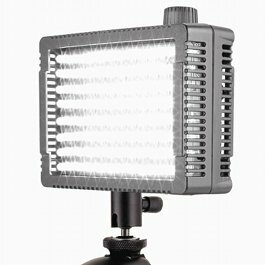 Set flash power and switch on/off the modelling lamp with the ELS Transmitter Speed and the optional ELS Transceiver RX. Remote your complete RX studio with the EL-Skyport Software*, control up to 4 studios of 16 units with EL-Skyport RX or access extra features like flash counter or flash delay for strobing effects. Ultra stable circuitry for absolutely consistent flash power.. Precise digital power display to complement advanced technology. Modelling lamps proportional or independent with display. Optional remote control 2-way read out. Extension cables are available for tracking and wall installations. Surge resistant circuits, Auto-Dump, twin sync sockets, ready beep, sensitive photocell, anti shock edgings and fan cooled. Unique control from an iPhone™, iPad™ and iPod Touch™ with the EL-Skyport App.